Following on from the success of the inaugural 2018 NUI Galway BioExel programme, a second successful recruitment campaign was completed last December. A high calibre of applications was reviewed from across the globe and the final eight companies are now immersed in the 2019 BioExel accelerator programme. 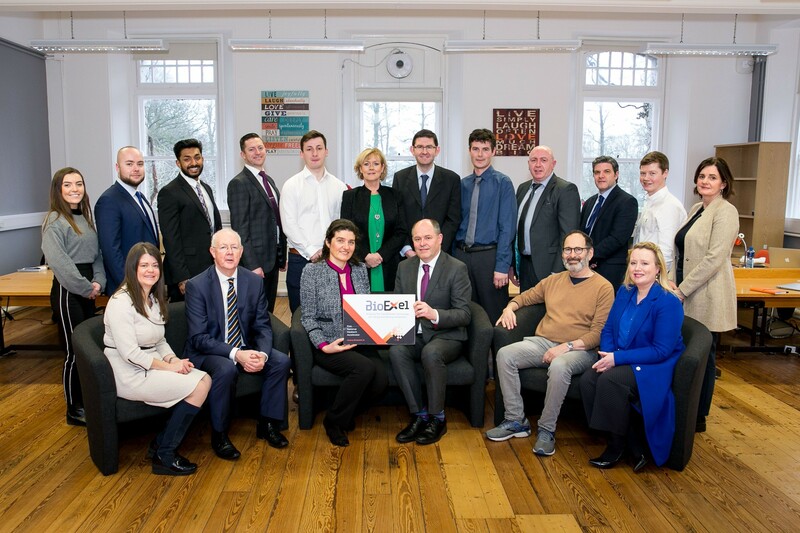 BioExel offers €95,000 in seed funding to successful applicants along with six months of intensive training, mentoring, lab space and supported interactions with potential investors. The programme allows participants to build and commercially validate their technologies by working with existing entrepreneurial networks, mentors and management team. – Chris Duke and Michael Newell, Lifestyle Medical, an Irish based company developing Knee kinematics performance and rehabilitation technology. For additional information please contact the BioExel team at [email protected] or visit www.bioexel.ie.